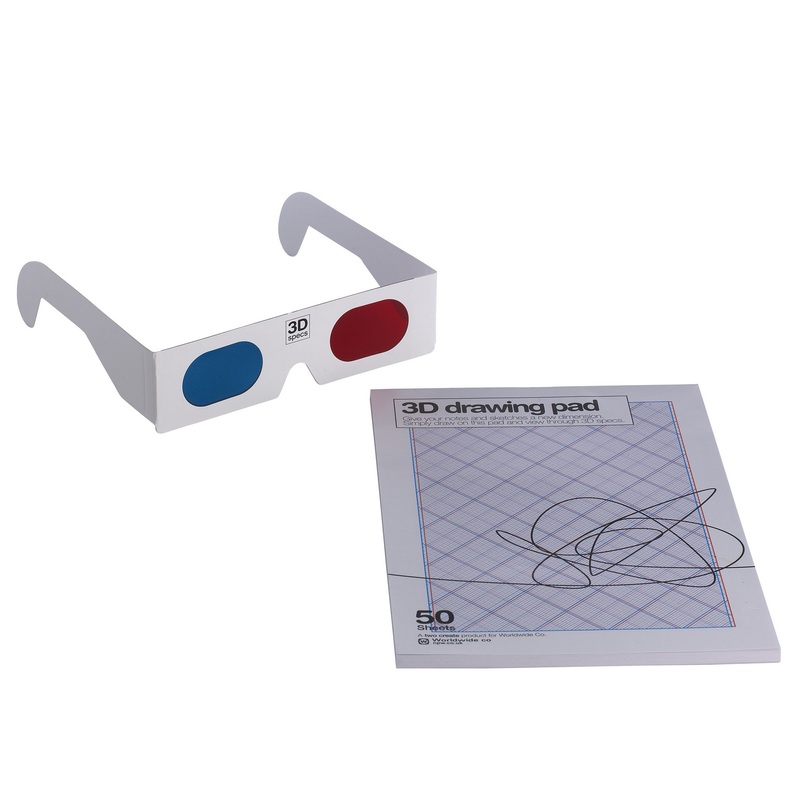 This year I am going to get for Daddy and Top Ender (and probably me too) the 3D drawing pad that I have seen in John Lewis for £3.95. The pad uses the same trickery that is used in 3D movies to create a 3D image from 2D sketches! Top Ender and Baby Boy will also get a set of colouring pencils or crayons and a colouring book and drawing pads that I will buy from Poundland or Home Bargains (they have a great Christmas Sticker book at the moment) or the other discount stores that I visit. Daddy, Granny and I will get something a little more grown up. As there is never enough biros in any house I have brought a multi-pack of biros for each of our stockings. I brought them from WH Smith earlier this year as they were in the clearance section and a bargain price of £1.50. You have to love the clearance sections for Stocking fillers, but you have to make sure that you look through all year long or you will miss good bargains!